This is How You Santander! 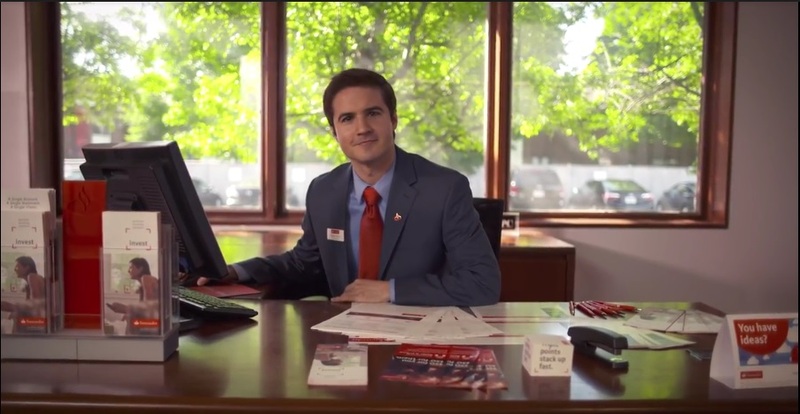 Santander Bank just released a series of videos created and produced by MK3. The goal is to attract good candidates for new positions in the bank’s consumer and business banking divisions. From branch managers to financial consultants, Santander and MK3 worked together on the description of multiple jobs within the bank. From concept to execution, MK3 is proud of this recruiting effort to help attract the region’s top talent to Santander Bank. Take a look at the link to explore all of Santander’s consumer and business banking jobs and as the bank says….This is how you Santander!